Looking at Chrome OS now will show you a browser and not much else. The latest release of the platform, which just started seeding to developers, is looking to change that, though. 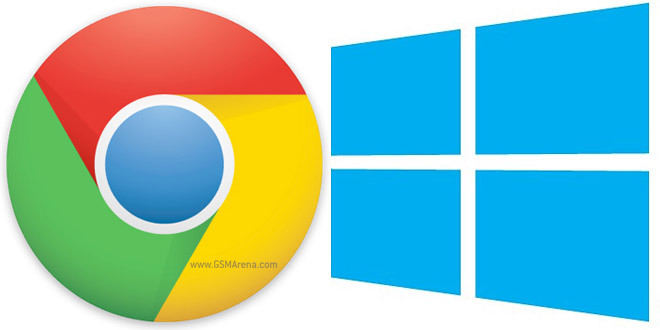 Google has just released a new version of its Chrome web browser, giving it some extra weapons in the battle for dominance of the browser market. 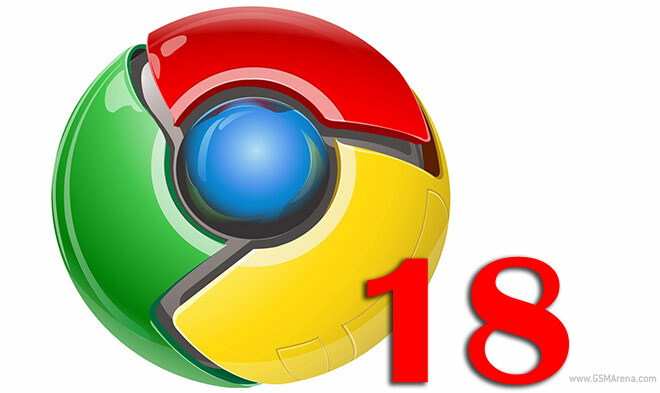 Three and a half years after its initial release, Google Chrome hits version number 18 and brought further-reaching GPU-acceleration support and extended WebGL support. The wait is over. Rovio launched today the next edition of their famous Angry Birds franchise. 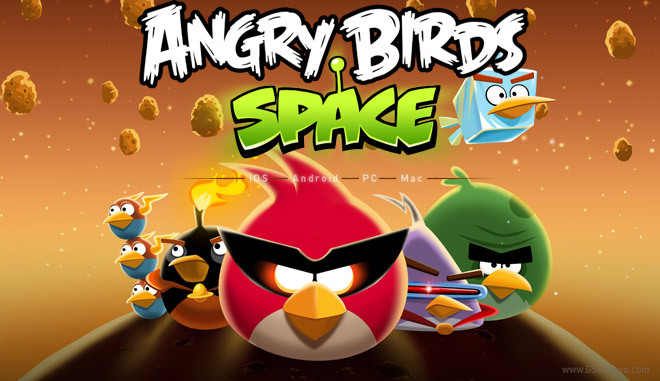 Dubbed Angry Birds Space, the game, as you’d imagine, features all new physics, levels and birds. 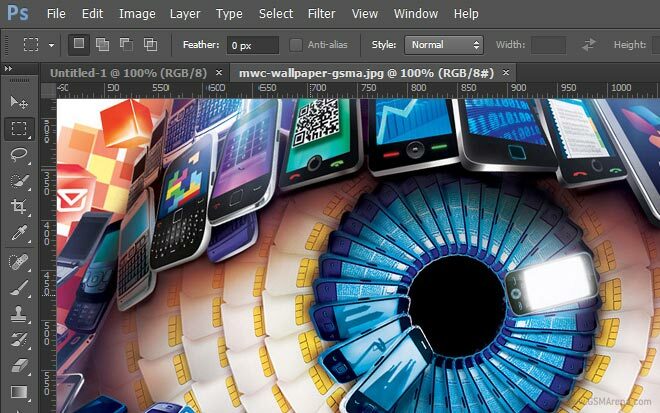 Adobe has launched Photoshop CS6 Beta for you to test out. It’s available as a free download from the source link below and once installed will greet you with loads of new features and improvements. It has finally happened! 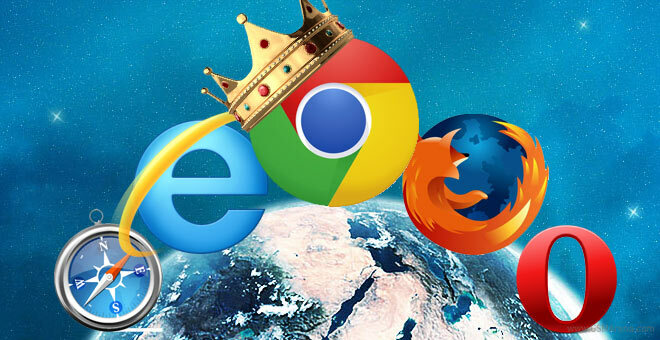 Internet Explorer and all of its versions got kicked out of their cozy throne as the world’s most popular browser by the new kid on the browser block – Google Chrome. Sadly, this happened only for a brief day. According to StatCounter’s data, Chrome’s victory only lasted 24 hours, on March 18 and IE has claimed its old position on the top spot since then. 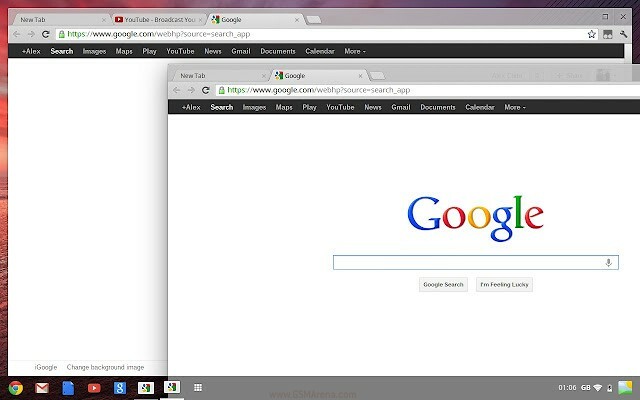 Google revealed they are busy at work to create a Metro version of their popular desktop browser Chrome for Windows 8. Microsoft’s new OS is a strange beast with two different environments – Windows 7-style desktop and the new Metro interface – which will run separate apps. 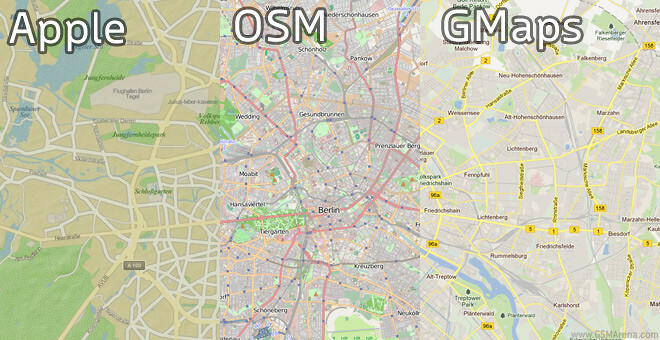 Apple changes and/or ditches Google Maps in iPhoto? During the just iPad announcement yesterday we saw iPhoto migrate from a OS X-only to an iOS-capable app. 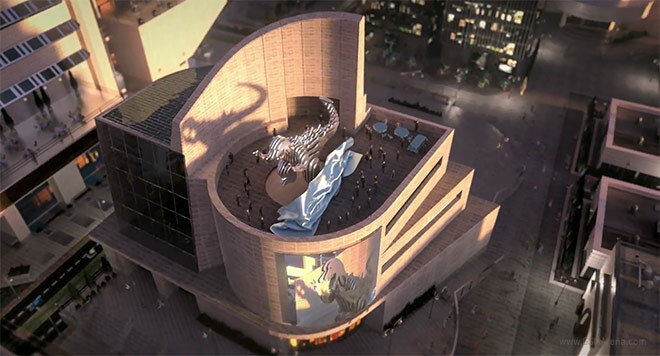 SimCity, the game that started a whole new genre, is getting a new version in 2013. The news was confirmed by the developers from EA and Maxis and we even got a couple of trailers to go with it. 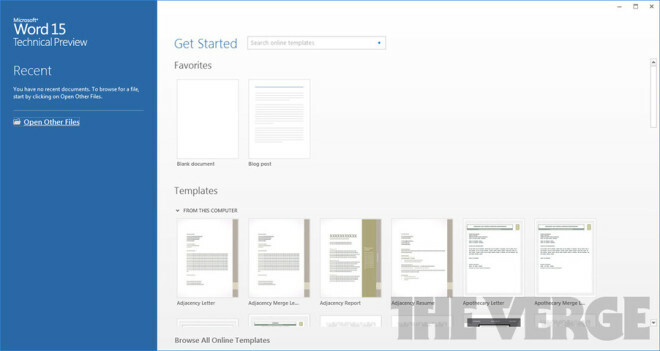 We’ve already had a peek at the Metro-styled Office 15 running on ARM, but since Microsoft is testing the Technical Preview of their highly popular office productivity suite, we can have a closer look at the desktop version of the apps. 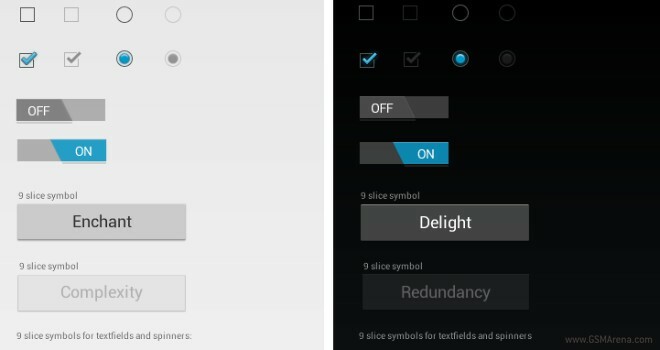 Android Design, Google’s official portal for, you guessed it, Android design, has released image stencils for creating professional Android applications. Ehm…professional looking, anyway. 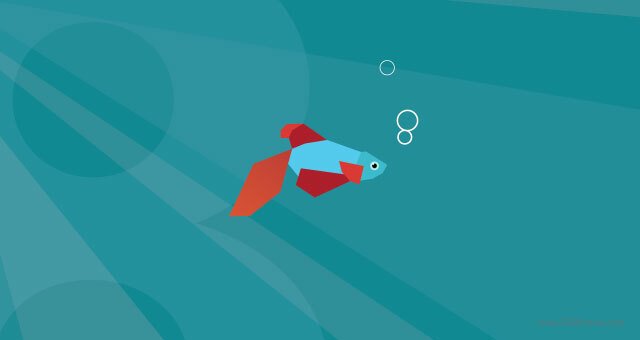 Microsoft concluded its Windows 8 Consumer Preview demonstration at the Mobile World Congress in Barcelona and now it’s time to get to the essentials of what the Consumer Preview brings to the table. While there are many new things surrounding it, like its flawless work on various SoCs, eight second boot-up time and more, we are going to concentrate on the new sides of the software. Let’s dig in. 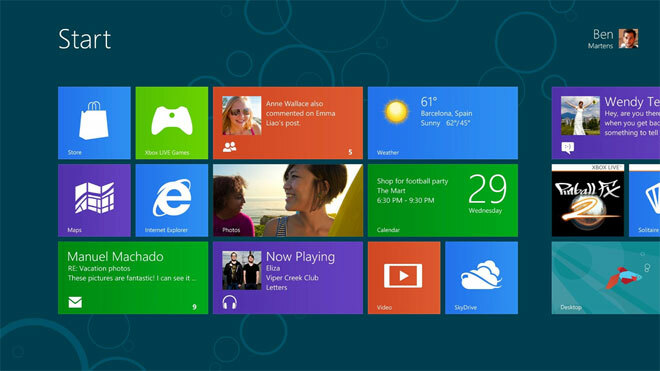 The Windows 8 Consumer Preview is underway and is now heating up. Check out our extensive coverage with photos and videos to get the full scoop. The ultrabook market has seen a strong influx of Windows devices of late but every model just looks like a copy of the other. 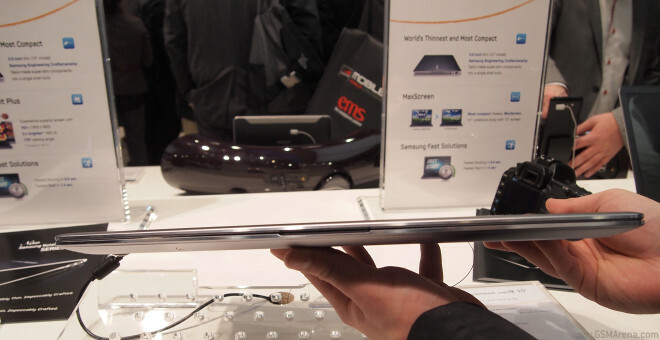 The 13″ display, i-something processor and thin frame are all there on every single non-Air ultrabook out there. 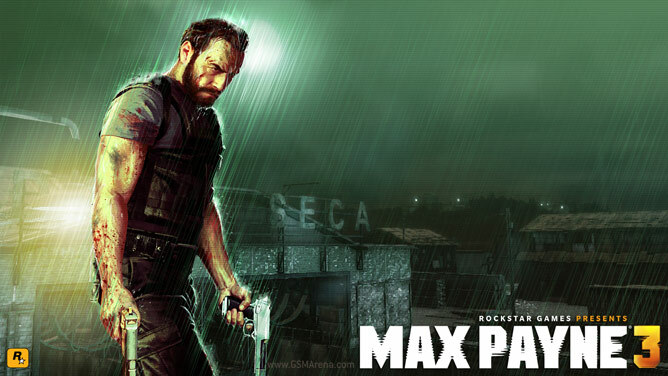 Rockstar has launched the second official Max Payne 3 trailer, which reveals a bit more about the storyline in the game. Until now the game studio only revealed a bit of the gameplay of the action title. Today Apple released a developer preview of their next desktop OS, dubbed Mountain Lion. Much like with the Leopard and Snow Leopard, the Mountain Lion is more of an improvement to the current Lion than a brand new OS but brings along some iOS features in an attempt to unify the Apple ecosystem across devices.